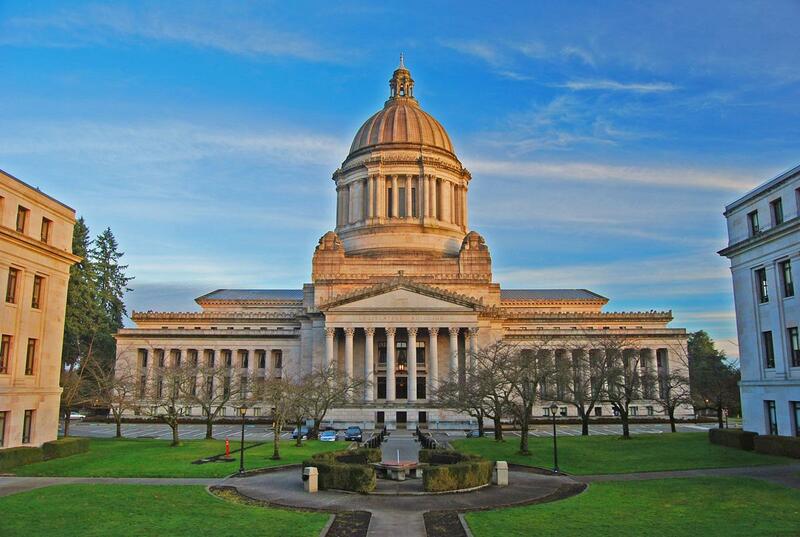 The Washington State Legislative Building in Olympia has a dedicated lactation room located in North Hall, First Floor Room 116. Moms seeking privacy to breastfeed or breastpump are welcomed here, but also have the legal right in state of Washington to openly nurse wherever they are legally allowed to be. for access. Visitors may call (360) 902-8880 for assistance.